I had the opportunity to meet this sweet little guy a few weeks ago. 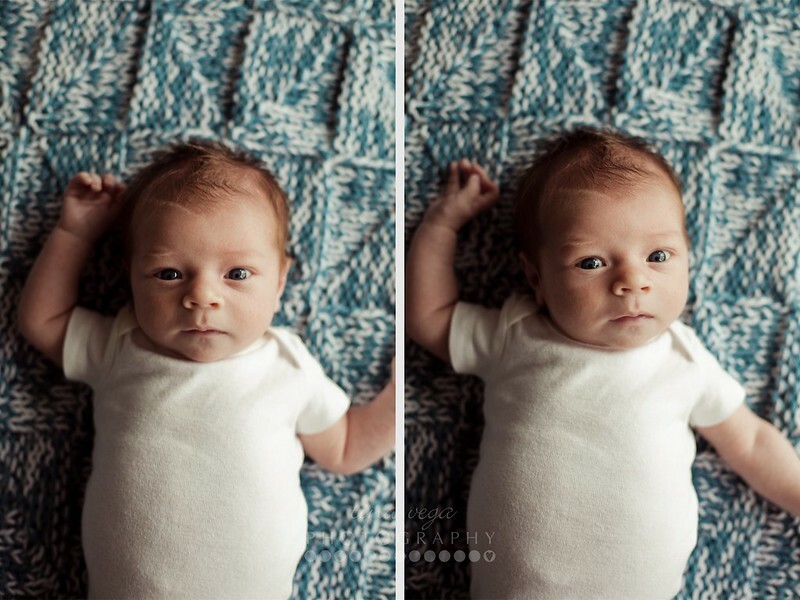 It is meaningful to note that the blanket in the images above was knit for this little guy’s momma by her grandma a very long time ago; what a treasured heirloom! Makes these images even more special. Baby L was born within a day of his parents’ wedding anniversary. 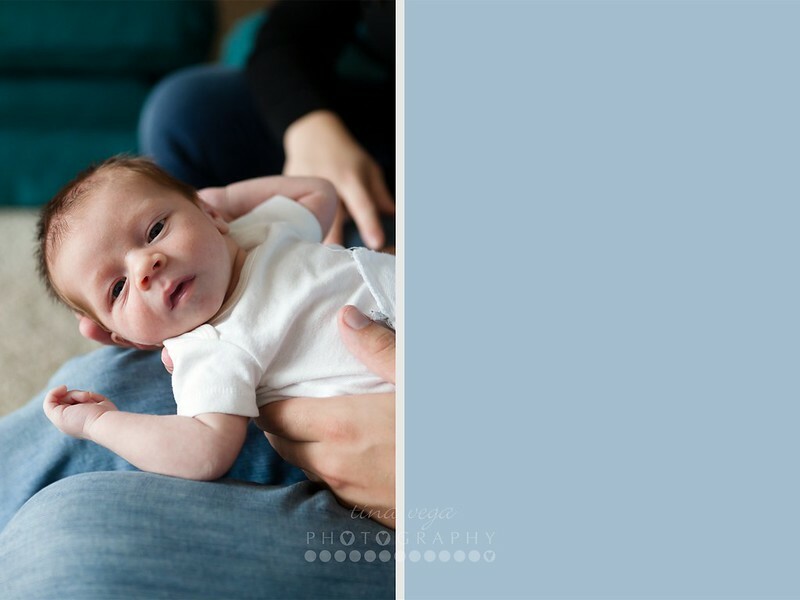 He was one of the sweetest newborns I ever did photograph, really taking in everything around him. Especially his momma. Congratulations Hayley and Jamie on the adorable addition to your family! © 2019 tinavegaphotography.com|ProPhoto Photography Blog by NetRivet, Inc.